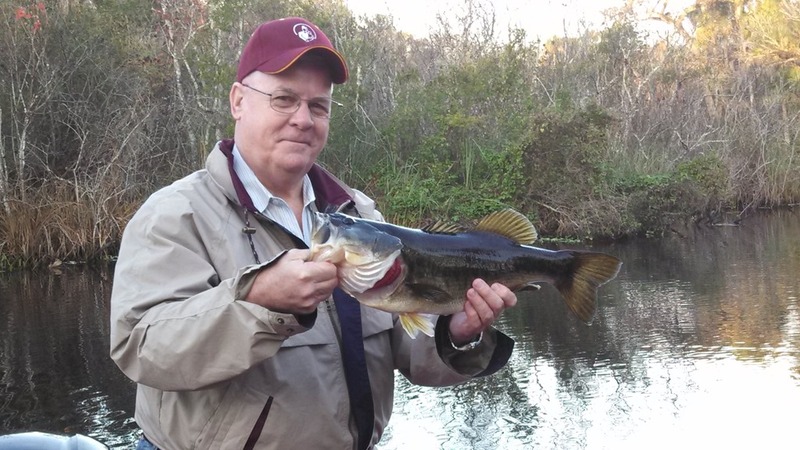 Two old time friends, Peter and Jim, decided to treat themselves to two full days of Bass Fishing. Since they were staying in the Daytona area, with the help of Capt. Steve N. they decided to fish Lake George. 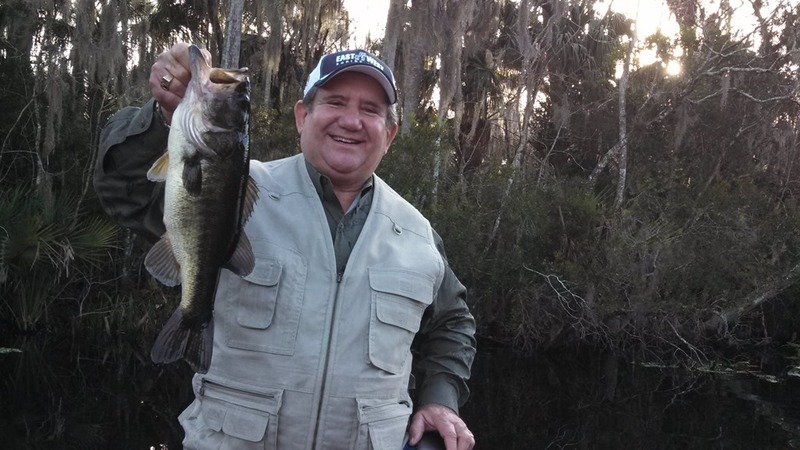 Peter and Jim had a great time, and caught plenty of Largemouths. 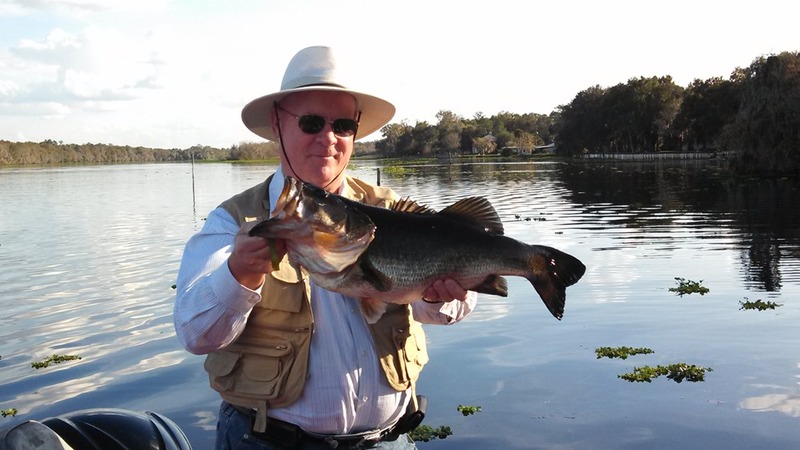 Jim caught an eight pounder, and Peter wasn’t too far behind with a six pounder. Great fishing guys!